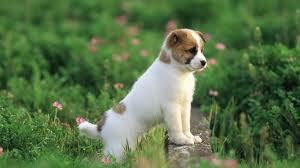 <33. . Wallpaper and background images in the chiens club tagged: cute dog puppies dogs. Cute / Funny chiens ! !